Welcome to Burlington Physical Therapy. What is physical therapy about? It’s about helping you help your self. We are here to guide you through the odd and inconsistent medical world in help you achieve your goals. Whether you live in Skagit, Snohomish, or Whatcom County, we are always here to assist you with in working through your. You will always have the peace of mind that truly understanding your injury will bring. 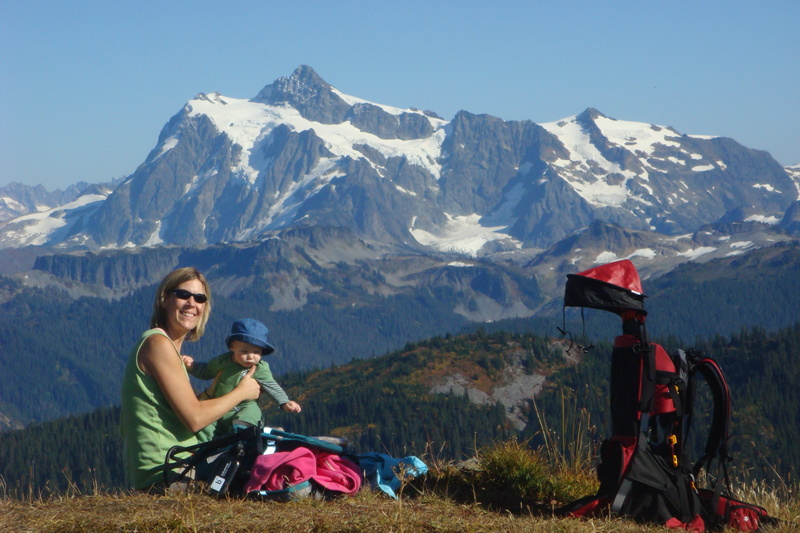 Skyline Divide 6 months postpartum – and yes, postpartum counts as a pelvic injury! Click here to find this hike! We opened in 2005 with the purpose of helping people recover from injuries. We always attempt to help you avoid surgery where possible. If surgery is inevitable we will help prepare you for surgery so your outcome will be the best possible. At Burlington Physical therapy, our goal is to always help you create the best possible version of you. For example, if you don’t want to surgically reconstruct your back, we can help you learn to function at the highest possible level by regaining range of motion, utilizing core strengthening and movement pattern education to minimize your injury’s affect on your daily life. If you probably need surgery but don’t have time, money, or just want to avoid it, stop by and we’ll help you learn what you need to do to have a fighting chance. We are experienced and well trained in treating a wide variety of injuries and processes. These include but are not limited to sprains, strains, fracture recovery, impaired flexibility, whiplash, lifting injuries and most of the curve balls thrown at you by life. These can be work related and covered under L&I, or play related and covered under a wide variety of insurances. We even have a reduced fee cash pay option. We are here to help you understand your injury and convey that knowledge in a consumer friendly way. Physical Therapy is not a passive profession, it requires participation by all parties. Please don’t attend with the expectation of falling asleep during the session. Afterwards is fine though! You want to get back to finishing an Ironman and your doctor says no way? Even if you know it’s probably a bad idea, we’ll still help you work through it and learn how to diminish the likelihood of injury. You’re going to do what you’re going to do and nobody said an ultra-endurance event was a good idea, except those who participate, and those who marvel at their participation. Having participated in multi-day cycling related competition, I understand working through injuries and adversity to achieve your goals. 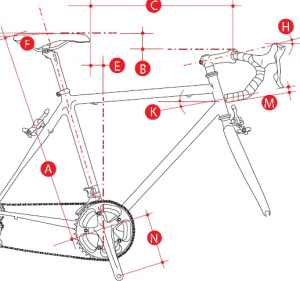 You might even be a good candidate for a full bicycle fitting. Whats that? Click here.